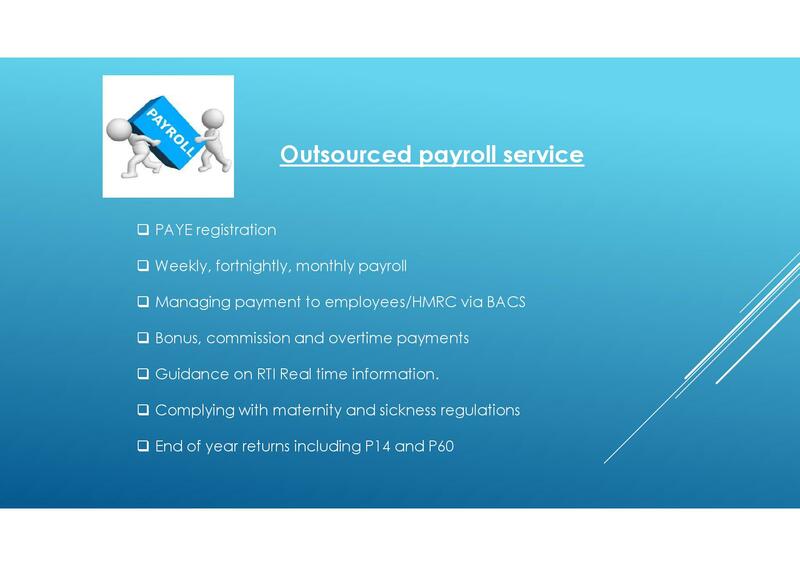 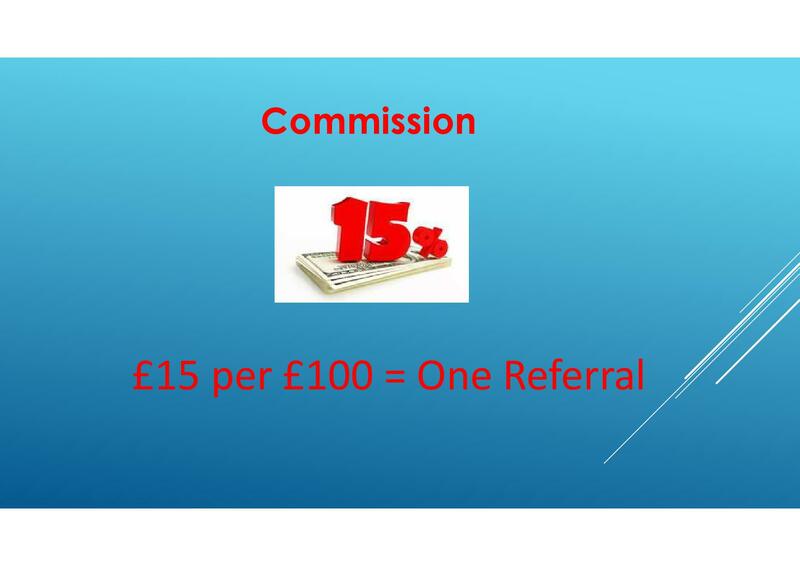 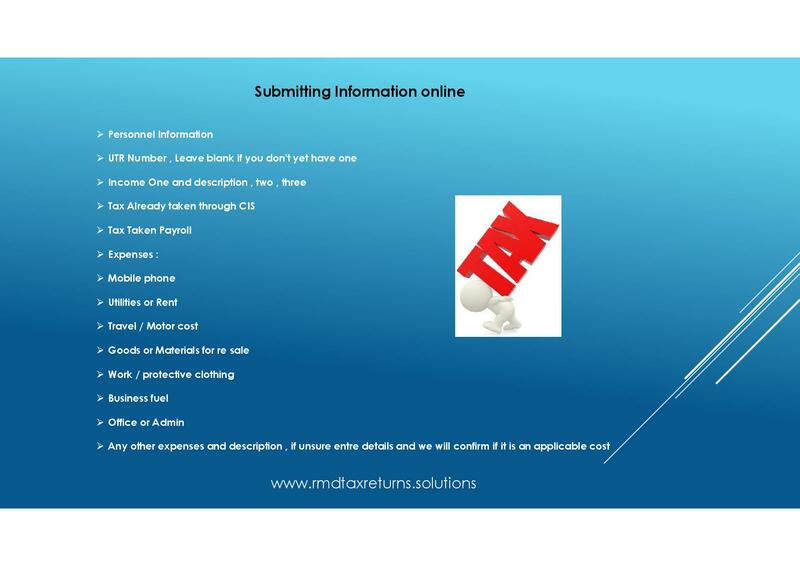 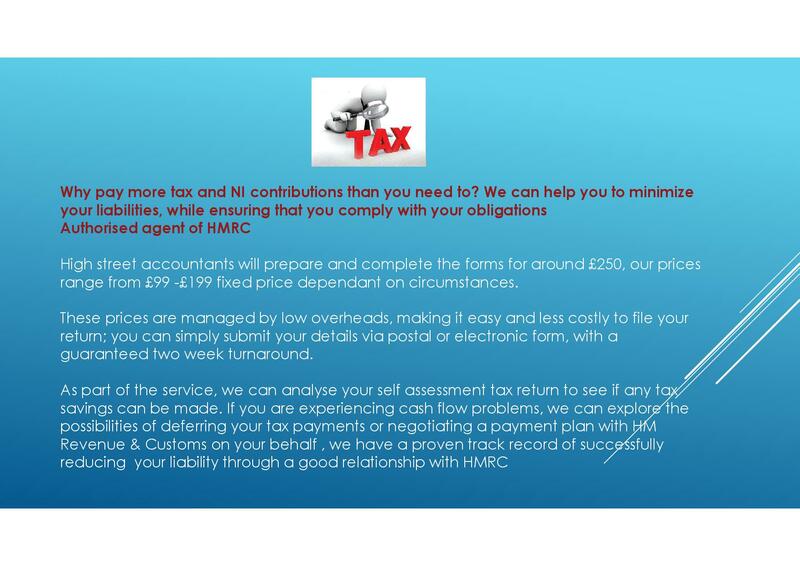 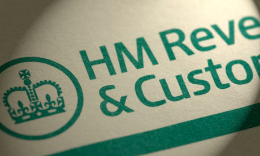 Why pay more tax and NI contributions than you need to? 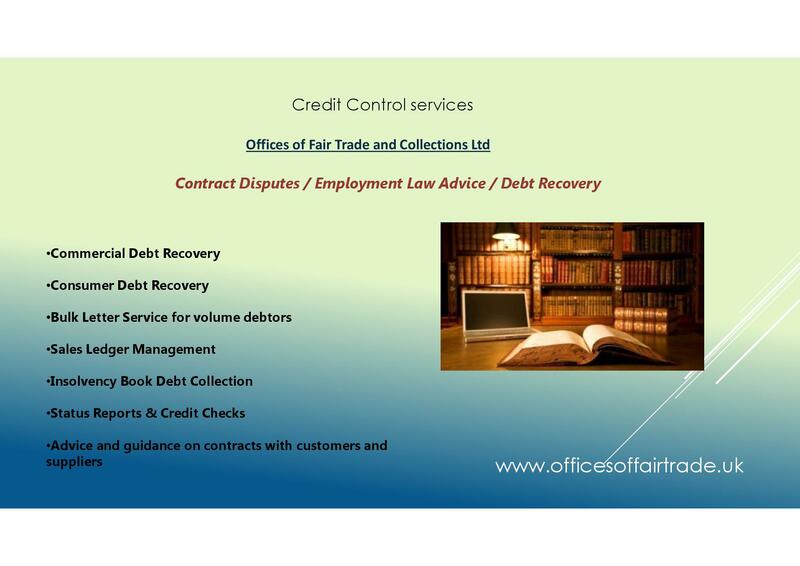 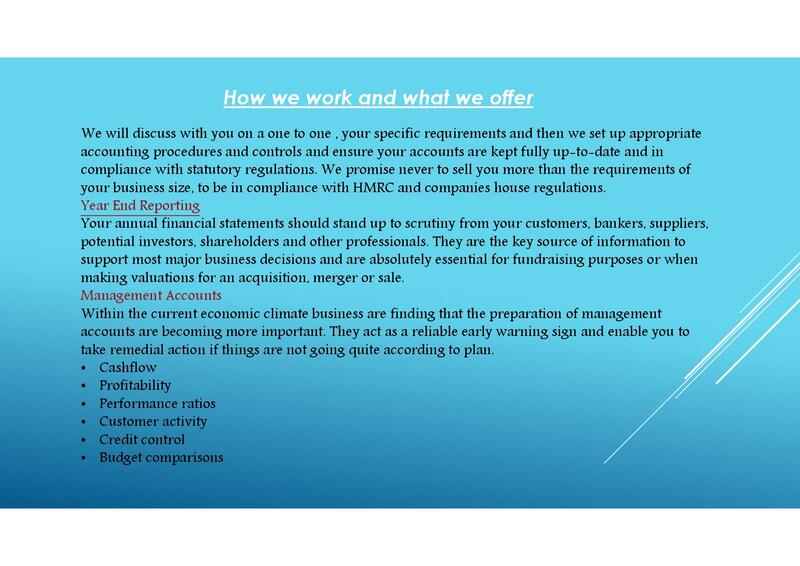 We can help you to minimize your liabilities, while ensuring that you comply with your legal obligations. 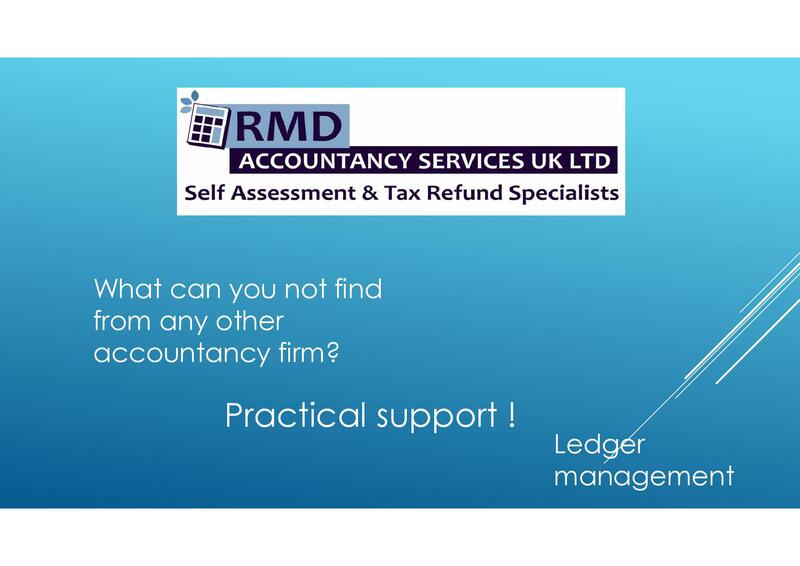 There are various allowances and reliefs available which can help minimise tax liabilities arising on earnings, profits of trade or gains when you sell chargeable assets, but understanding what they are and which ones you are entitled to can be a daunting. 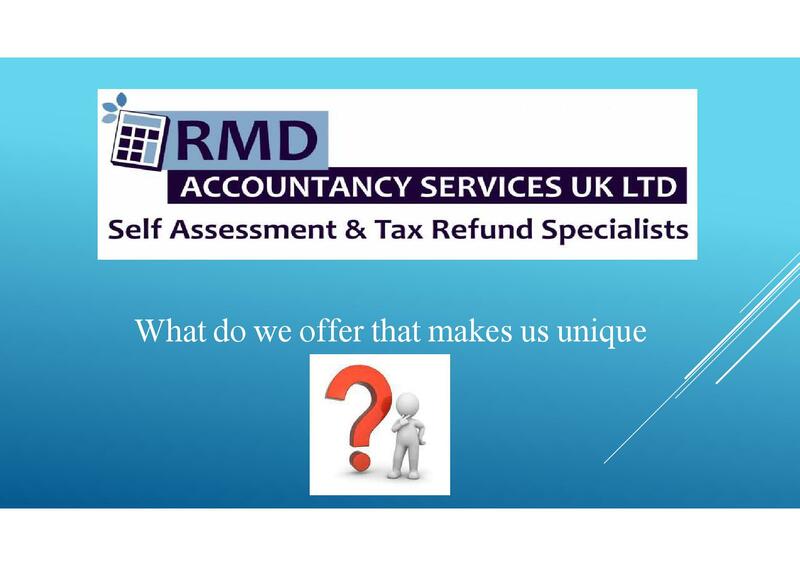 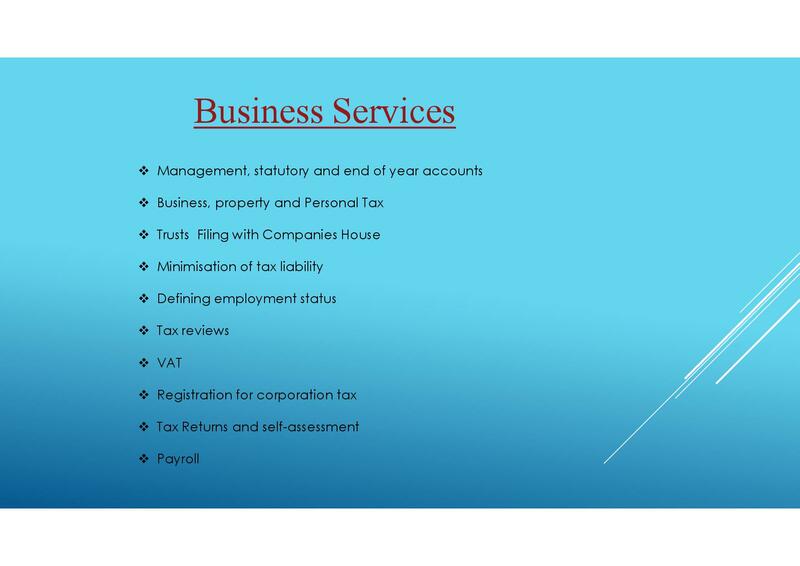 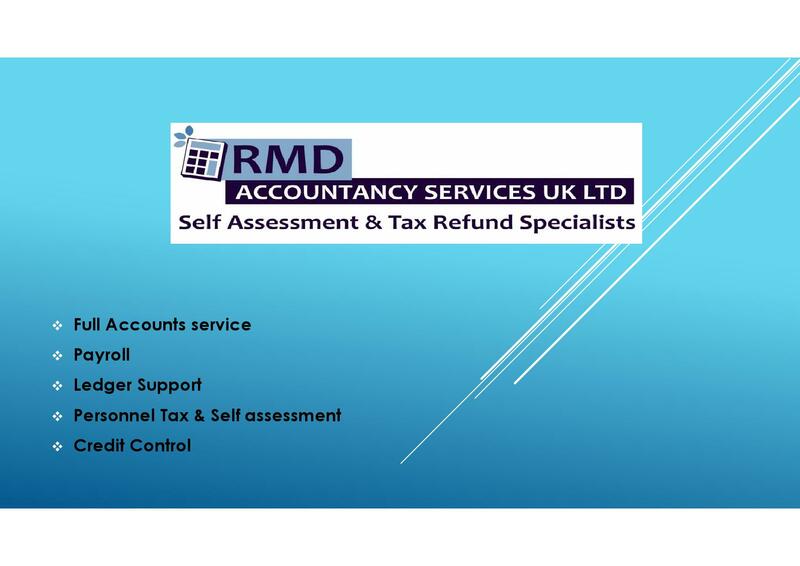 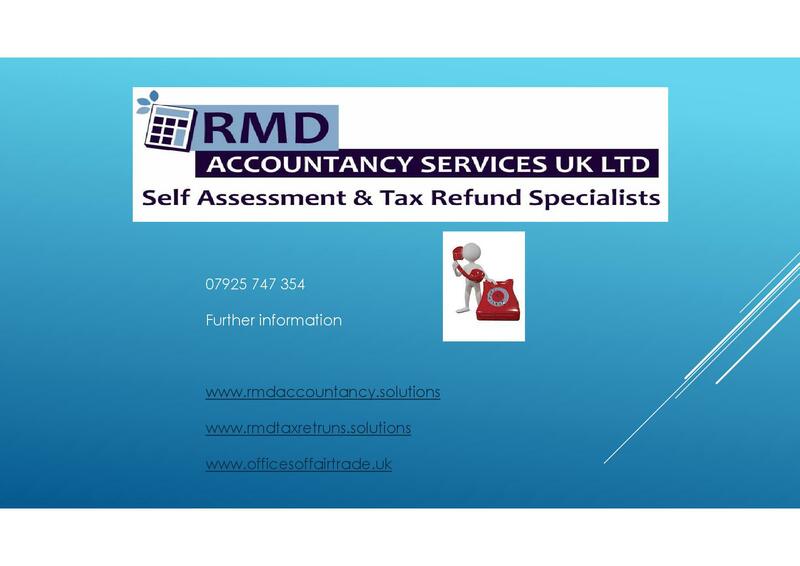 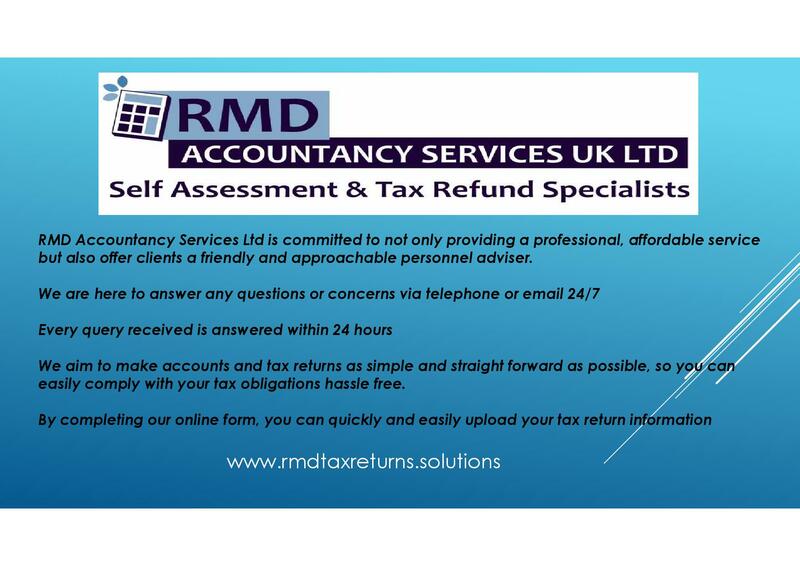 We aim to take the stress out of your tax and accountancy needs with a professional but friendly approach to all customers whatever your business size. 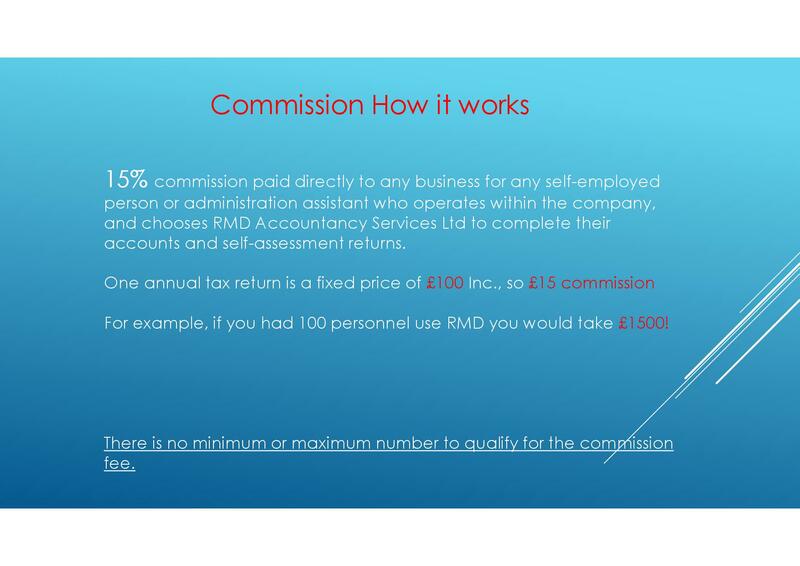 We only work with individuals like freelancers. 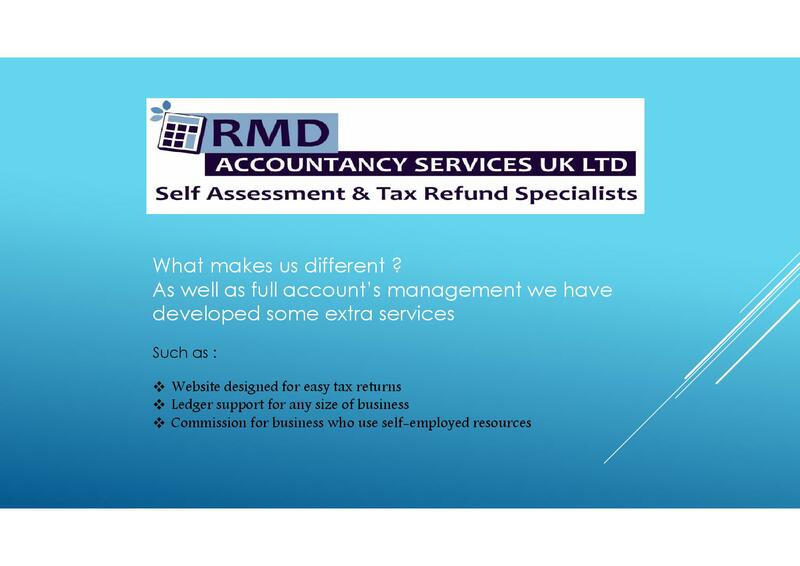 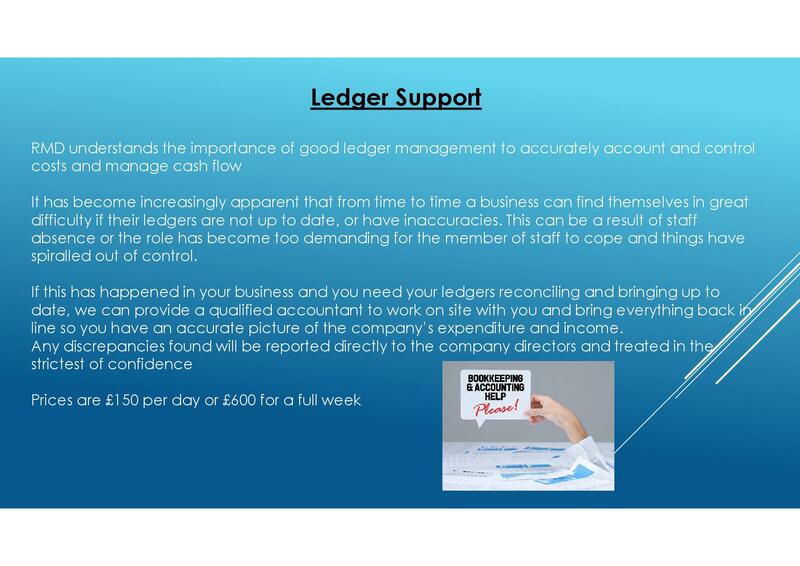 Unlike other accountants we don't look after big businesses so we remain focused on you!